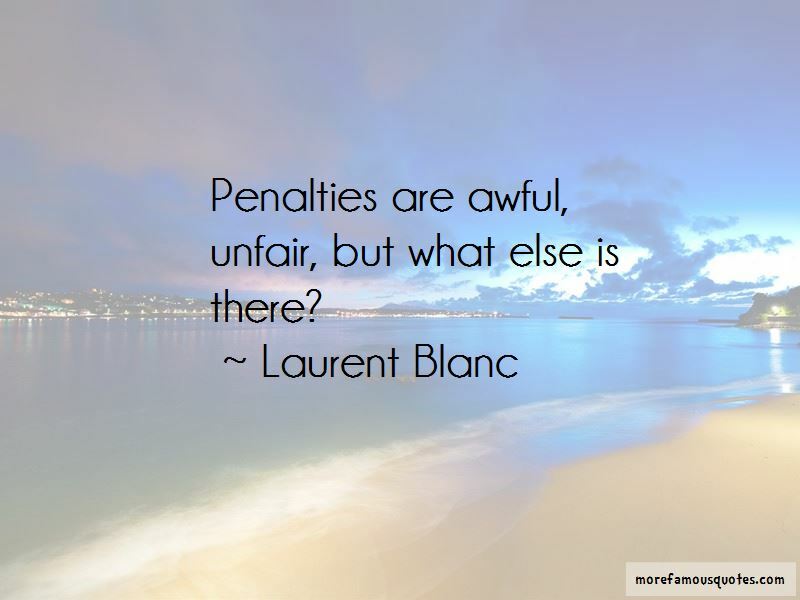 Enjoy the top 4 famous quotes, sayings and quotations by Laurent Blanc. 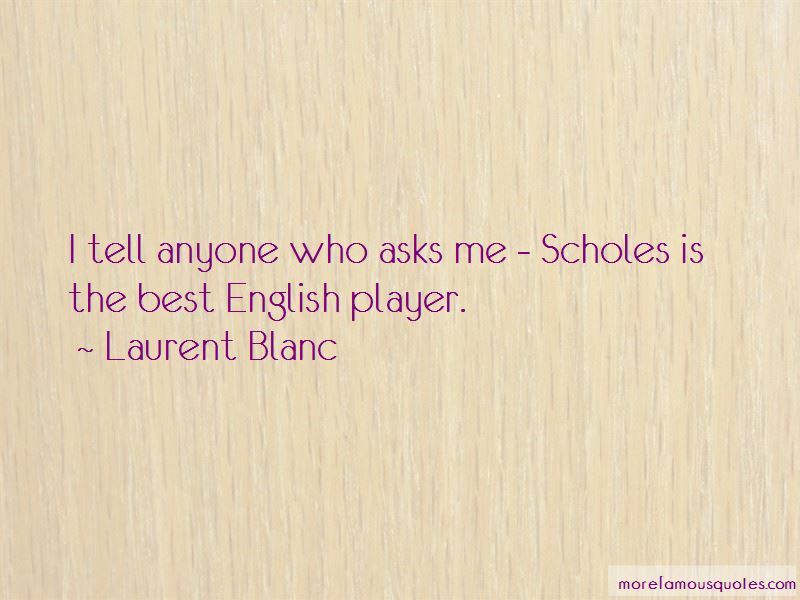 Want to see more pictures of Laurent Blanc quotes? 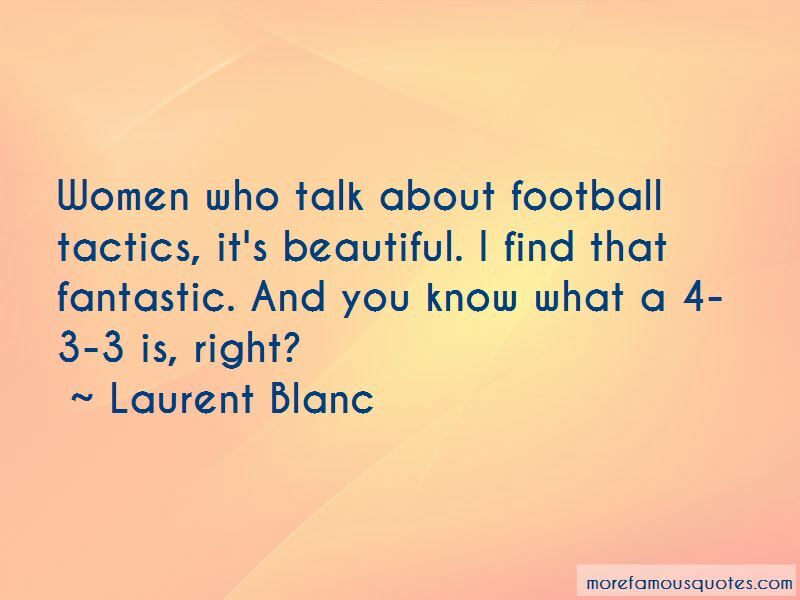 Click on image of Laurent Blanc quotes to view full size. “Theres a heart-wrenching scene in Rudolph, the Red-Nosed Reindeer, the old stop-motion Christmas TV special, that has always resonated with me. After his” — Anonymous.